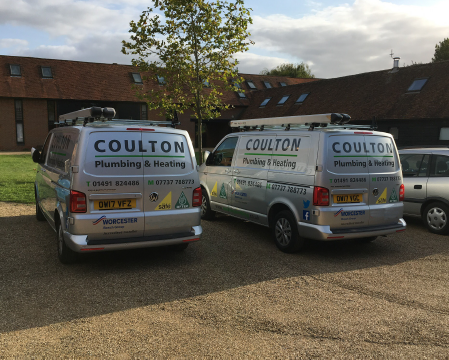 Coulton Plumbing & Heating is a family run business, based in Wallingford, Oxfordshire. 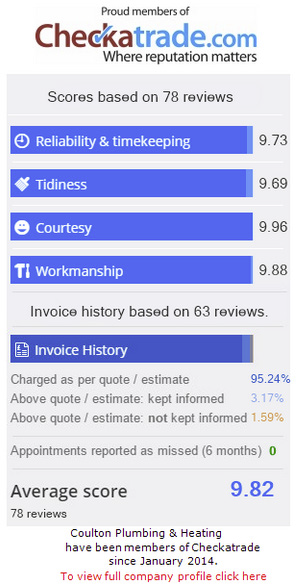 Providing a professional and quality service to our customers. 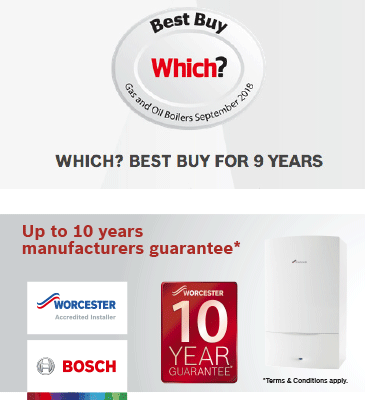 We are Worcester accredited platinum installers and are specialists in oil and gas heating systems. Choosing the right heating system can be difficult, so allow our qualified installers to advise you on which products and controllers best suit your home and lifestyle. A 10 year guarantee is now available on selected models, when installed by Coulton Plumbing & Heating. Looking for trustworthy and reliable heating and plumbing engineers?